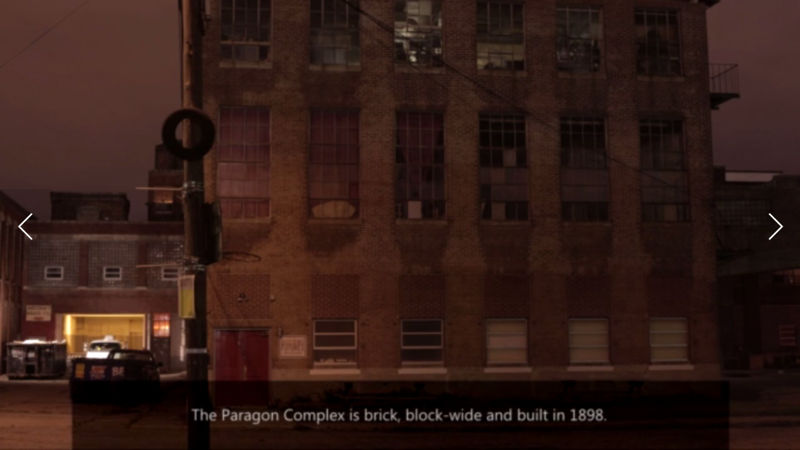 Building #13 was a semi-legal multiple collective live-work and performance space in Olneyville, Rhode Island. It was housed in 36 Manton Avenue, one of the largest industrial buildings in the state. In 2013, the residents were evicted and the Olneyville Housing Corporation acquired the building. These collective live-work spaces played an important role in cultural regeneration of the city as well as preserving the buildings against further decay. This role was under-recognized by the political and economic forces of the city. Delta_Ark tried to bring attention to that role through the construction of several installations. 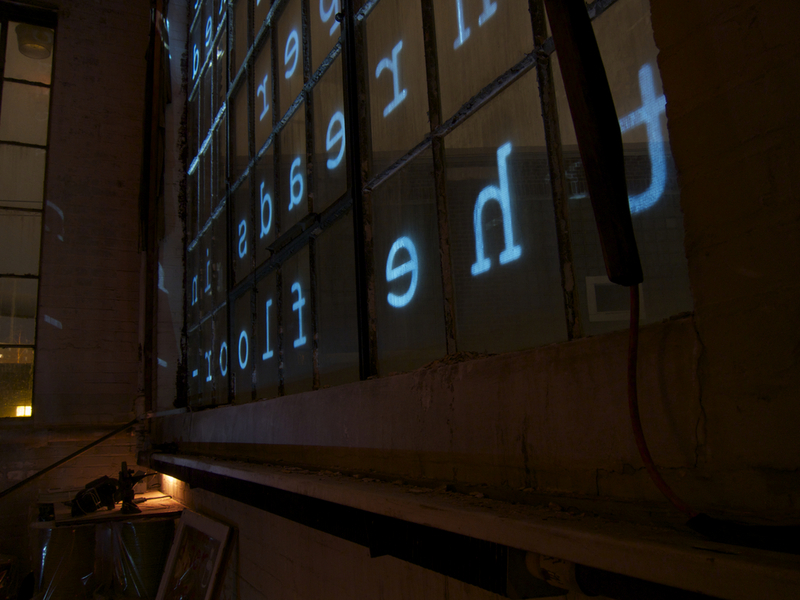 For the first installation, Delta_Ark took over a room and converted it into a projection space; a projection was created for the glass facing the street that spoke to the current state of the building. 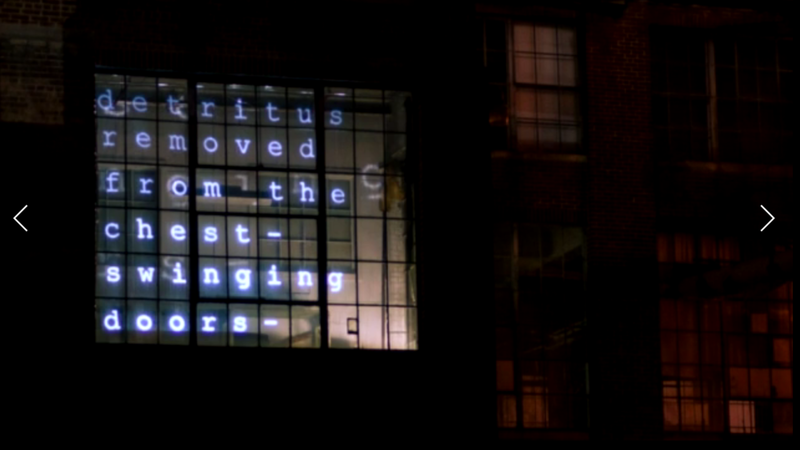 For the second installation, the former occupants were interviewed about their time in the building and their interviews were distilled into short texts that were wrapped into a network diagram and projected in the nearby area. For the final installation, Delta_Ark kept a record of explorations of similar spaces throughout Providence. This record was distilled to short texts that were projected throughout the city.